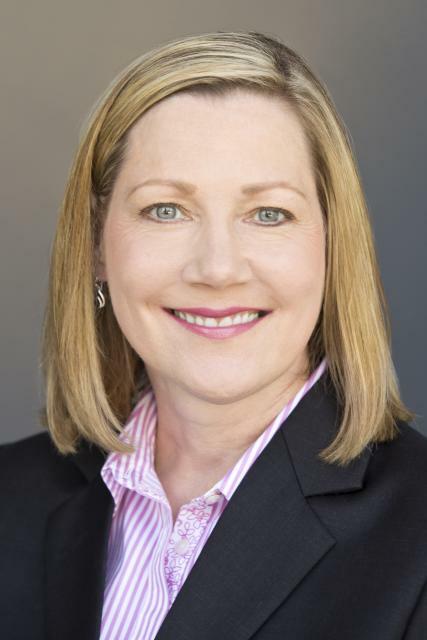 Debbie Skinner has served as Farmers & Merchants Bank of Central California’s (F&M Bank) EVP and chief administrative officer since joining the Bank in December 2000. As CAO, she oversees information technology, loan and deposit operations, call center, electronic banking, compliance, BSA/fraud, and treasury management support. 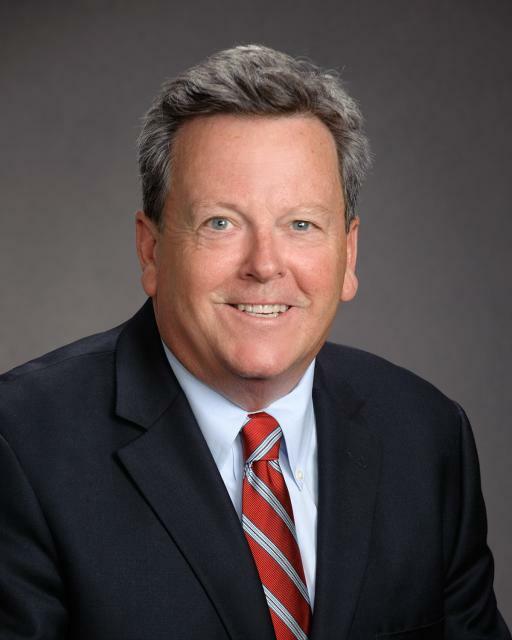 Additionally, Skinner served as board secretary for several years, is the board appointed corporate compliance officer, and serves as a member of the following board appointed committees: executive management, compliance, and EDP steering. Kathie Sowa leads commercial banking teams serving clients in the Central Valley and Central Coast of California. Sowa is also the greater Sacramento market president serving the 1,200 employees in the 7 counties in the market. In this role, she drives employee engagement and collaboration across all lines of business and brands including Merrill Lynch and US Trust. Sowa also champions the company’s corporate social responsibility and philanthropic efforts in the market. Eric Ellingsen has served as president and chief operating officer of California Bank & Trust since January 2016. 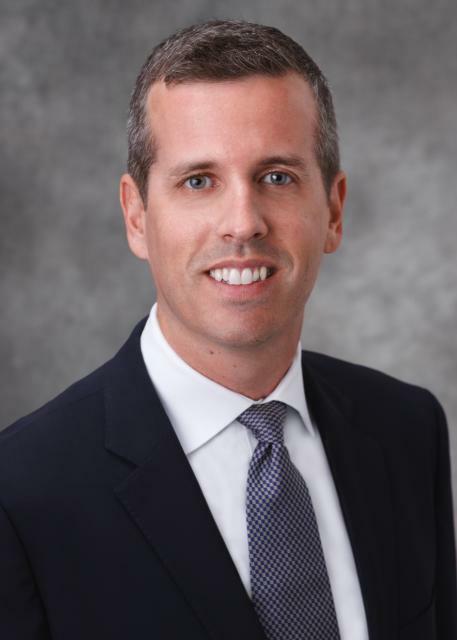 Within CB&T, Ellingsen oversees the business and branch banking, which makes up more than 80 branches throughout the state, SBA lending, private banking, corporate services, and the bank’s finance and planning functions. 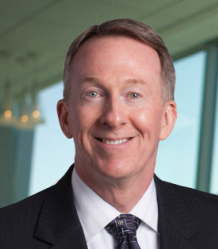 Prior to his current role, Ellingsen was CB&T’s chief financial officer from 2012 to 2015 and was responsible for the overall financial management of the company. Kenton Thompson is head of bank products, distribution, community banking and diverse markets. He and his team are accountable for delivering competitive bank products to Schwab clients, working closely with Schwab retail and advisor business partners to ensure a great client experience. Since 2013, A.J. Antongiovanni has served as the president and chief executive officer of Mission Bank, a $490 million asset commercial bank focusing on business customers in Kern and Los Angeles counties. 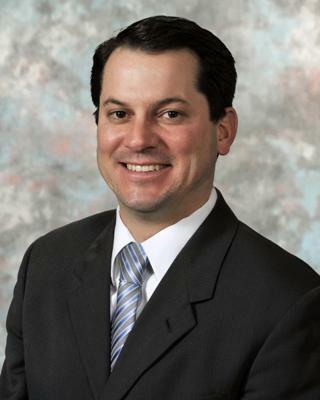 Antongiovanni also serves as a director of Mission Bank, Mission Bancorp and President of Mission Bank 1031 Exchange. George Cook began his career with El Dorado Savings Bank in 1974, serving as a real estate appraiser. In 1983 he transitioned from the appraisal department to the loan department where he acted as the Senior Loan Officer. In 1987 he was promoted to President, Chief Loan Officer and Chief Operating Officer and served in that capacity through 2013. In January of 2014 he was named to the CEO position. Since 2011, Dave Joves has served at the Bank of Guam as the senior vice president of the California region, a $350 million asset commercial banking business focused on serving small business and commercial real estate operators throughout the state. He has more than 20 years experience working in community banking. 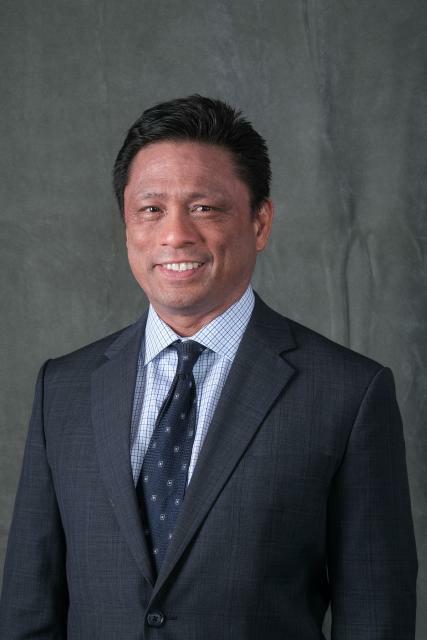 Prior joining the Bank of Guam, he served as the CEO and CFO of Mission National Bank.